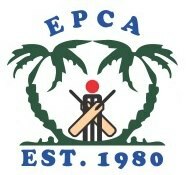 Eastern Arabia CC beat Emerald Ashes CC by 37 Runs. ← ISSAM KABBANI C.C. PLAYER PERFORMANCE – AGAINST PAK SHAHEEN C.C.